Jensen Bowers were engaged by AECOM to provide survey data for the Lake Macdonald Upgrade works. 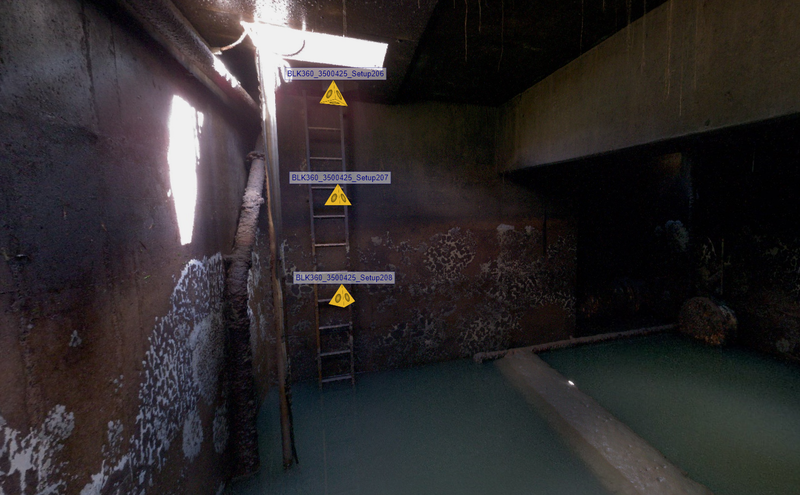 This component of work related to design upgrades for the existing pump station. 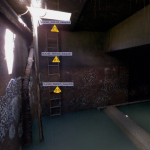 By using a combination of laser scanners GPS and total stations Jensen Bowers were able to capture and extract the data required for the design without the need for confined space entry and pass on the cost savings to the client.